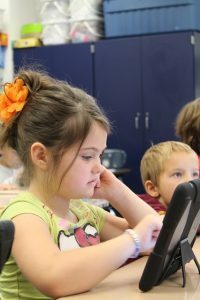 BORN2READ® is a sequential digital suite of readers, developed to teach children to read. 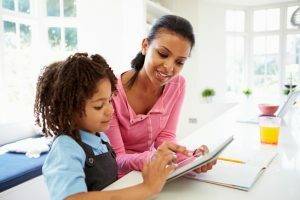 In teaching children to read over a period of thirty years, Katrina Casey (MEd, BEd, Dip T) has developed an evidence-based approach to the teaching of reading by considering what works for children and young people. enjoy the experience and build confidence to continue their reading journey. We help educators teach young children to read, with ease and confidence! As registered and qualified teachers, we understand first-hand, the time, commitment and dedication required to teach young children to read. BORN2READ provides educators with a comprehensive experience that teaches young children to read. All readers (books), support material and overviews, can be accessed through our School/ Childcare Subscription. To ensure a school community implements BORN2READ successfully, Professional Development is essential and a pre-requisite prior to the purchase of a subscription, and can be accessed digitally (coming soon! ), or via booking here. We help parents and carers, teach their children to read! We strongly believe that children learn to read by engaging in the reading process, with someone by their side. Through our Family Subscription, families can access all of the digital readers, from all of the collections. Only one subscription is required, for all family members to access the readers. Support resources such as Activity Books and Posters, are readily available also. We also offer email support to ensure you and your family get the best from the BORN2READ Experience. BORN2READ + you + five minutes a day = a confident and happy reader. 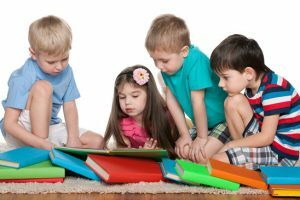 BORN2READ - TEACHING CHILDREN TO READ! The BORN2READ Collection is a collection of digital and levelled readers (Level One through to Level Twenty-four), designed to teach children to read! These collections are built around the 300 high frequency words, with the inclusion of rich vocabulary that extends young children’s knowledge about words. The BORN2READ Reading Program is the result of extensive research, practical experience in our BORN2READ Learning Studios over the past ten years, and the work of many Early Year Teachers who have trialled the program with students in their classrooms. 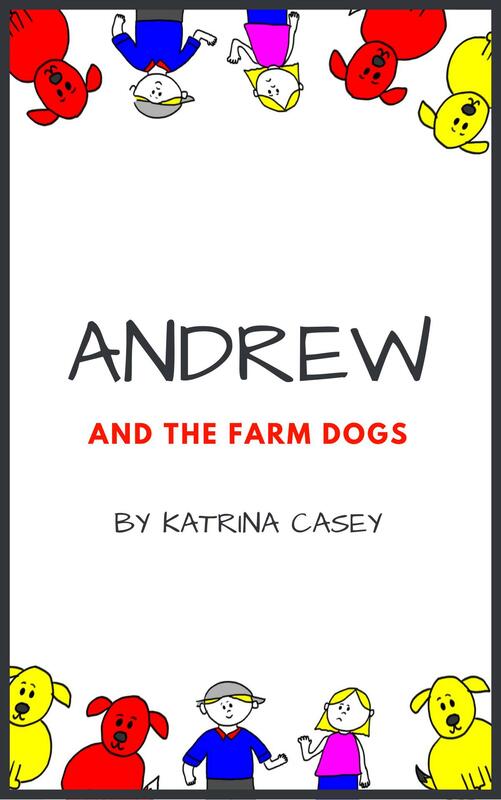 The author, Katrina Casey, is a highly qualified (M.Ed, B.Ed, Dip T) and registered teacher, with over twenty-nine years experience. Children learn to read, through reading, but they need someone by their side to make this a successful and enjoyable experience. With easy access to the BORN2READ Readers (ebooks) and a commitment of just ten minutes a day, your child will be on their way to reading! Book a reading appointment with your child, five days a week, and watch them read! View our series of BORN2READ Chapter Books to keep your child reading. Get the Chapter Books and Activities Here! Some Things Change, Others Stay the Same! It’s all about the Chapter Books!